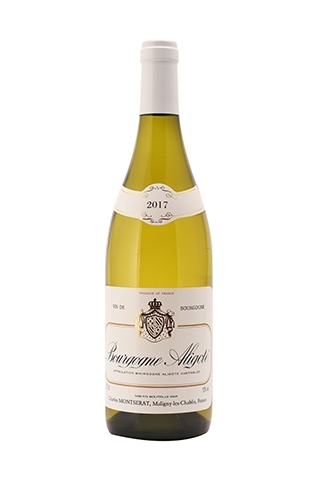 The Aligoté grape variety is often overlooked, but the grape produces very fine subtle interesting wines combining savouriness with freshness. Elegant, delicate and fresh, with attractive minerality, hints of straw hay cheese and nut notes, above all, crisp and dry. Pale yellow with green highlights. Citrus fruit character on the nose with delicate floral nuances on the palate.